Krista Tippett, host: I’ve had hundreds of big conversations, and my conversation partners share wisdom I carry with me wherever I go. 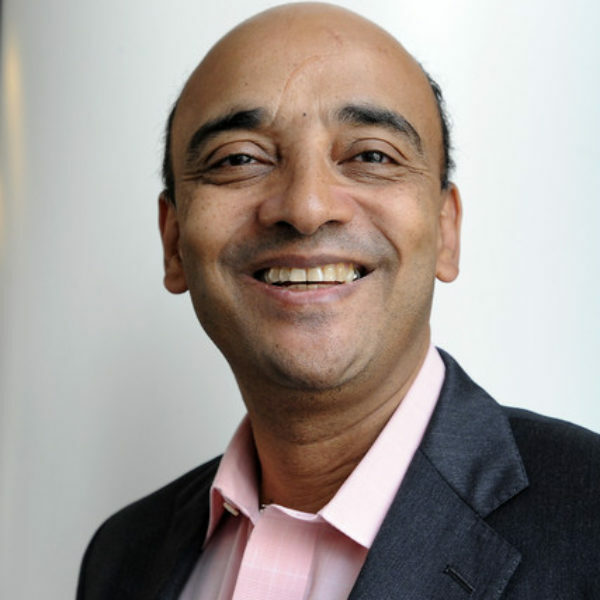 Kwame Anthony Appiah is best known now as a New York Times “Ethicist” columnist. 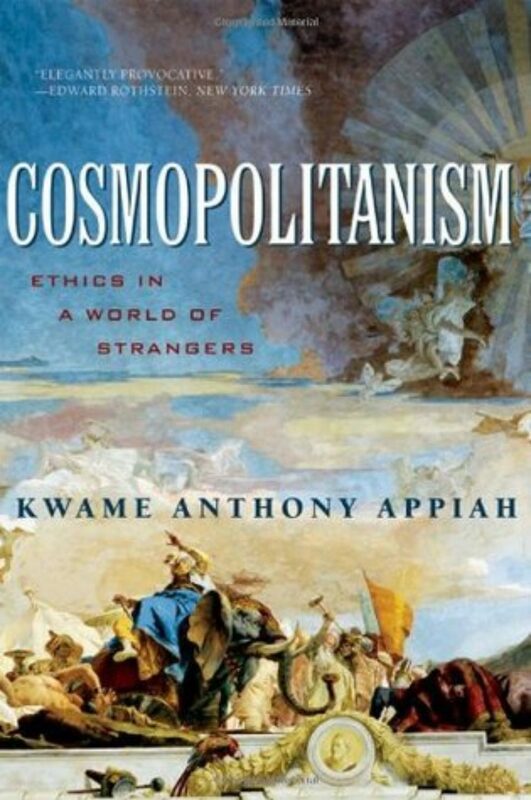 He’s long been a renowned philosopher who studied how deep social change happens across time and cultures. There’s something hopeful to me in imagining, in an age of cultural standoff, that the kind of quiet sustained culture shift he describes in our relationships close to life can simultaneously be happening. Ms. Tippett: You’re using the word “conversation” as something larger than words that pass between two people. I mean, define conversation, first of all. Mr. Appiah: Exactly. Well, those sort of — you know, you’re sitting down with a friend in a bar and you’re chatting and it’s about the Super Bowl. You’re not talking to your friend about the Super Bowl because it makes any difference to what happens. The Super Bowl is over. You’re not changing anything. I came into this studio with a Steelers cap on, as it happens, which I confess before the nation. But I’m not expecting them at the end of the conversation to say, “You’re right, you know, the Steelers are definitely the team I should follow. They’re definitely the better team.” Obviously, the exercise is to discuss it, talk about it, not to come to some kind of agreement, not to change each other, just to be together, enjoy one another’s company. Ms. Tippett: Right. You’ve used language like “conversation” in its older meanings like habits of coexistence, association, living together, right? Mr. Appiah: Yes. And I think that if you think about the background of endless conversation with your friends, that is, the sort of texture of your relationship with them, it’s against that background that you can have friends — you know, no group of friends agrees about everything. I have friends who are Catholics and I have friends who are atheists who do Seders once a year and I have friends who are Methodist and I have friends who are Unitarians of the sort that are really not very believing and so on. Those are serious differences. If we only came together to talk about theology, we wouldn’t have much of a relationship. 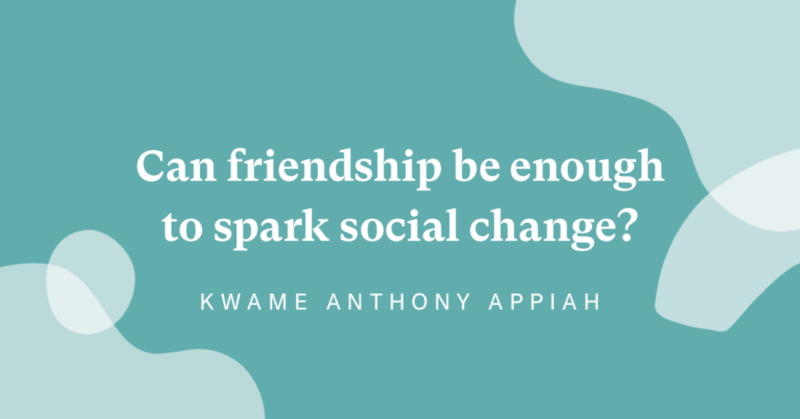 If we only came together to try and settle the things we disagree about, we wouldn’t be getting along. It’s the background of sort of endless shared conversation in which you agree about this; you disagree about that; some of the things you disagree about are important; some of the things you agree about are important. Then when you come to a moment of serious disagreement, you can handle the fact, and you can, as it were, accept the outcome, even if it’s not the one you would have chosen if it had been up to you. So now that’s a picture of a kind of successful interpersonal relationship. How you turn that into a social practice, especially — I’m not saying that’s easy. But one of the things I think that is required is a willingness to feel that it would be good to be in dialogue with fellow citizens of all sorts. And I think that, if I were in more regular conversation with — I’m relatively liberal, so with more conservative people, then I think I would be better placed to understand what I should say to my congressman, who is a Democrat, about when he should and when he shouldn’t, as it were, fight the other side, when he should work together, and when he should just continue to hold his own. So we need to practice it ourselves, but I think also we need to model it. 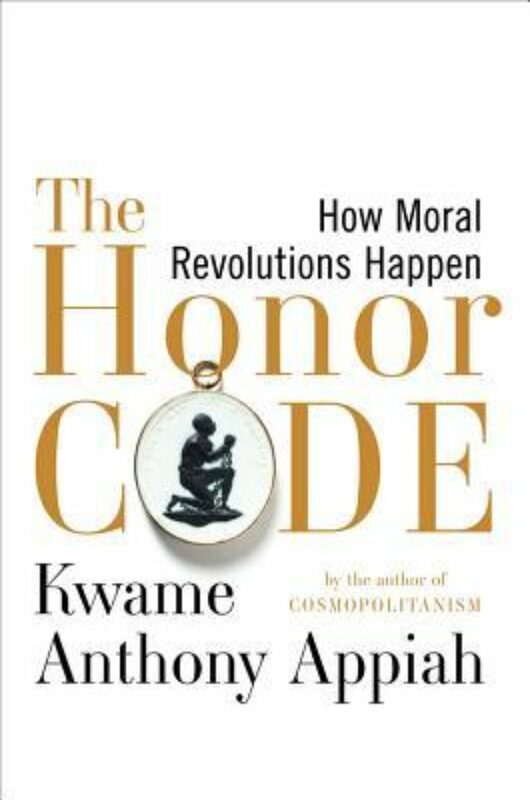 Ms. Tippett: Kwame Anthony Appiah’s books include The Honor Code: How Moral Revolutions Happen, and, most recently, The Lies that Bind: Rethinking Identity.